As part of our ongoing efforts to bring clients the best dashboard alert system in the industry, Respage now integrates with multifamily listing site Rent.com. Beginning January 30, 2015, this new feature is available free of charge to all Respage clients who have activated Ratings & Reviews on their Rent.com listings. 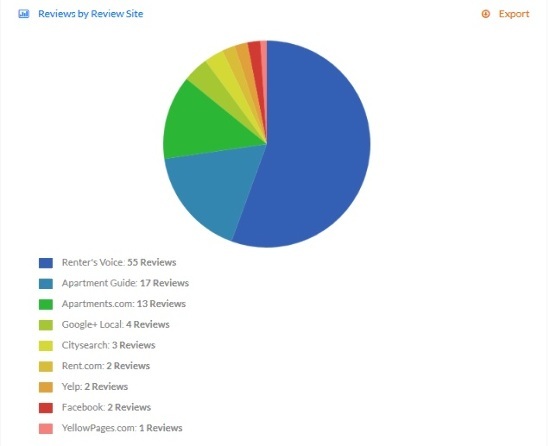 The newest addition joins the already extensive lineup of the Respage dashboard, which allows clients to track reviews and ratings posted to Apartments.com, ApartmentGuide.com, CitySearch, Google+ Local, Renter’s Voice, Yelp, and others, all from one centralized location. The real-time service is further complimented by Respage Review Response, a much needed solution to online reputation management that crafts custom review responses written by our in-house team of public relations professionals. Considering Rent.com’s popularity, and the fact that 88 percent of consumers trust online reviews, Respage is excited to provide this online marketing solution to the multifamily space. Interested in learning more about how the Respage Dashboard can simplify your digital marketing strategy? Contact us to find out more.